Brandy Crag herring bone design is available in all of our slates, however it looks amazing in Burlington Silver Brandy Crag Slate. Brandy Crag Silver Slate Herringbone. Please call for further information. The Brandy Crag quarry is just above Coniston Village, within the Coniston Coppermines Valley. 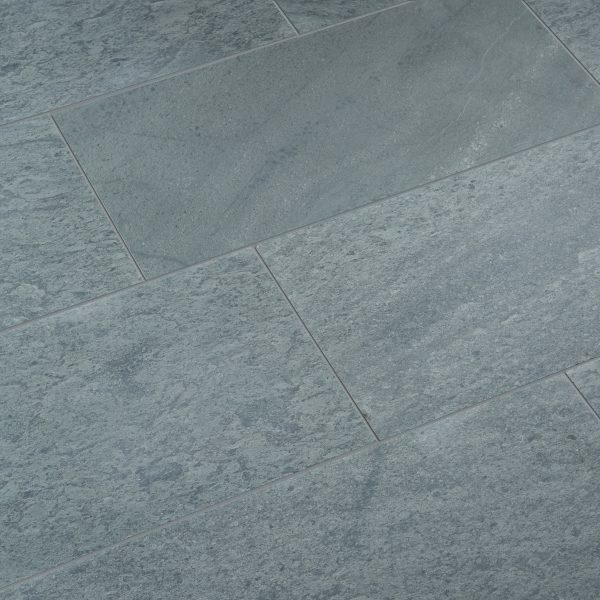 Brandy Crag is a grey stone, often highlighted by contrasting veins which emphasise its natural origins. Architects and designers around the world have long taken advantage of its natural beauty, durability and adaptability. As a result, the material is ideal for creating classic weather resistant details and surface finishes. Furthermore, the richness of Brandy Crag makes it perfect for use in interior furniture and fittings. Burlington Stone is one of the finest most durable stones in the world. 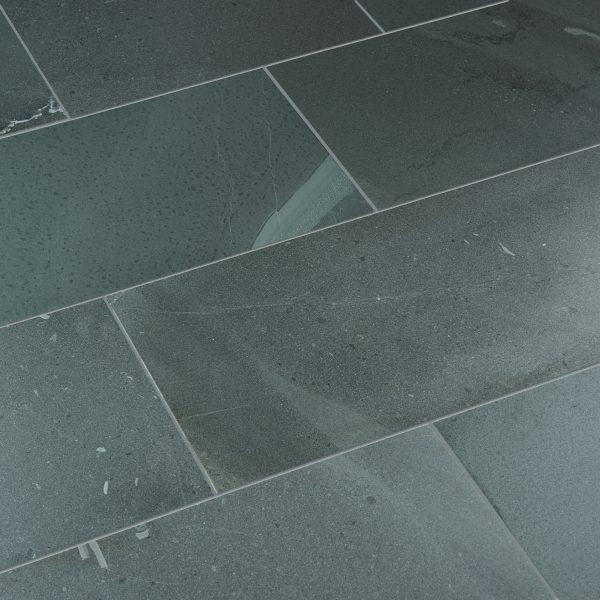 Due to the outstanding technical properties of the natural stone, it is a material that is extremely practical, hard wearing and easy to clean and maintain. The character and natural beauty inherent within Burlington’s stone allows it to be used for both internal and external applications, for example, flooring, external and decorative wall cladding and swimming pools.